Thank you for visiting MontebelloMom.com! MontebelloMom.com debuted in April 2010 as a way to share family friendly events and bargains in the Greater Los Angeles area with other parents. If you have questions, comments, events to share, want to advertise, or provide items for giveaways, please feel free to contact me at MontebelloMom@gmail.com. Please include a .pdf file of a flyer if you have an event to share. Bernadine is the owner/author of MontebelloMom.com, a family friendly events, activities and bargains blog in the Los Angeles area. She is a Blog Correspondent for the Shops at Montebello mall, a Social Media Consultant for the Montebello-Commerce YMCA, and an avid bargain hunter. She can often be seen volunteering at local schools or holding up the check-out line with a stack of coupons. Bernadine's articles have been featured in Kids Guide Magazine, Money Saving Mom, Couponing to Disney, and an feature story can be found in Montebello Life magazine. All photograph appearing on MontebelloMom.com are private property and may not be used without express permission from MontebelloMom.com owners. Just wanted to let you know how I love all the information you provide for all us moms. It's all very helpful. Excellent job. Alicia C.
I admire your dedication, and only wish I had your energy. Thanks for all you do. Lorena V.
Thank You Montebello mom for all you do for the community we love your website you give us so many ideas of where to go and what to do with our children and how to save money. Yvette M.
I looked through your site and LOVED it! What a fabulous idea and so appreciated by moms like me. Keep on doing what you're doing, sister. Karen K.
I want to thank Montebello Mom for keeping us up to date on the services that are available in Montebello. Ralph G.
This so cool, I love your page!! Monique A.
I like your page, very informative!! Joelanda P.
Hi there I added you through my friend...because you have so much cool info. Love it!! :) look forward to your tweets. Terri B. Thanks Bernadine for being great mom! It's made our summer easier. Alicia D.
I LOVE your postings !!!! Elizabeth R.
You're awesome! =》I really love everything you post!! Yvette G.
I appreciate all the great ideas for the LA area! Thanks for doing the research for us! Gerarda J. Your so awesome Montebello Mom!! Belen G.
Thanks for keeping us in the loop of all the fun events. Crystal W.
Thank you for providing great ideas for what would potentially be boring weekends for my daughter! She's getting to do so much more than I ever did before she even turned one! Marina J. 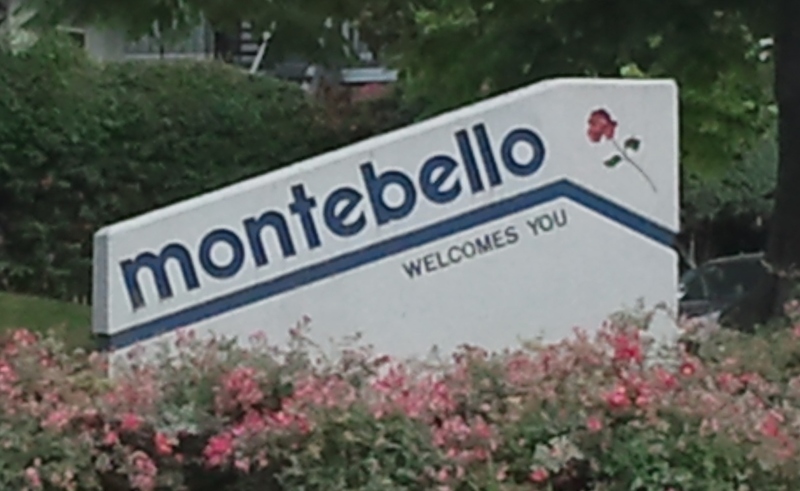 You are everything that Montebello needs! Georgiana P.
Love all the info you give. Without you I wouldn't know what's going on in my city and surrounding areas! Thank you! Monica M.
Love love all the info you give! Thank you so much for that! ! :) Stephanie M.
So glad I found your blog, Bernadine. Thanks for doing all the leg work. Jen P.